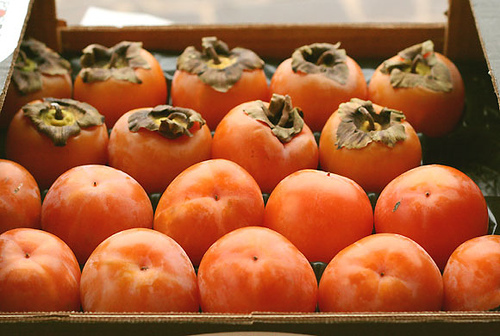 Take the persimmons and wash them well under cold water. Remove the stems and cut the fruit in half. Scoop out seeds using a spoon and discard. Place seedless halves in a blender and puree until smooth. Pour puree into a sieve or cheesecloth and, using a spoon, force the puree through the mesh. Refrigerate and use within 4 days or store in the freezer for up to 3 months. 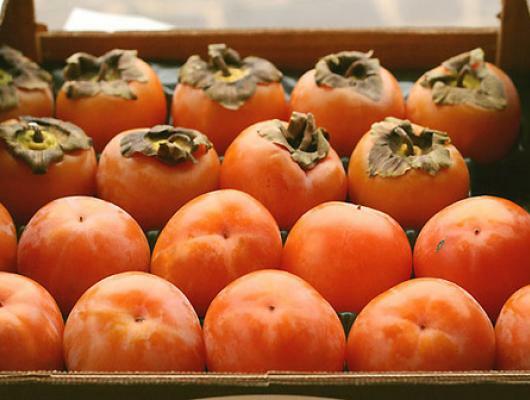 Perfect for making Persimmon Walnut Bread (gluten free, dairy free)!